One of the best performance upgrades for the PW80 is installing our oil block off plug. Pre-mixing your oil and gasoline will elimiate the standard oil pump assembly. 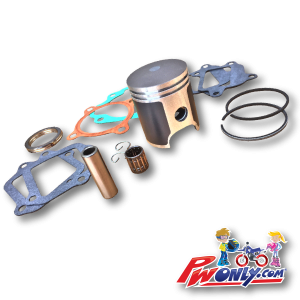 The oil pump is not accurate most of the time, sending either too much or not enough oil into the engine causing big performance loss. Even worse, an oil-deprived engine will result in premature wear or in many cases extreme engine failure. 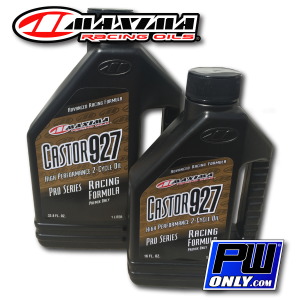 *We recommend using pre-mix Super unleaded quality gasoline at 40:1 ratio with Maxima brand “Super M” premix oil. 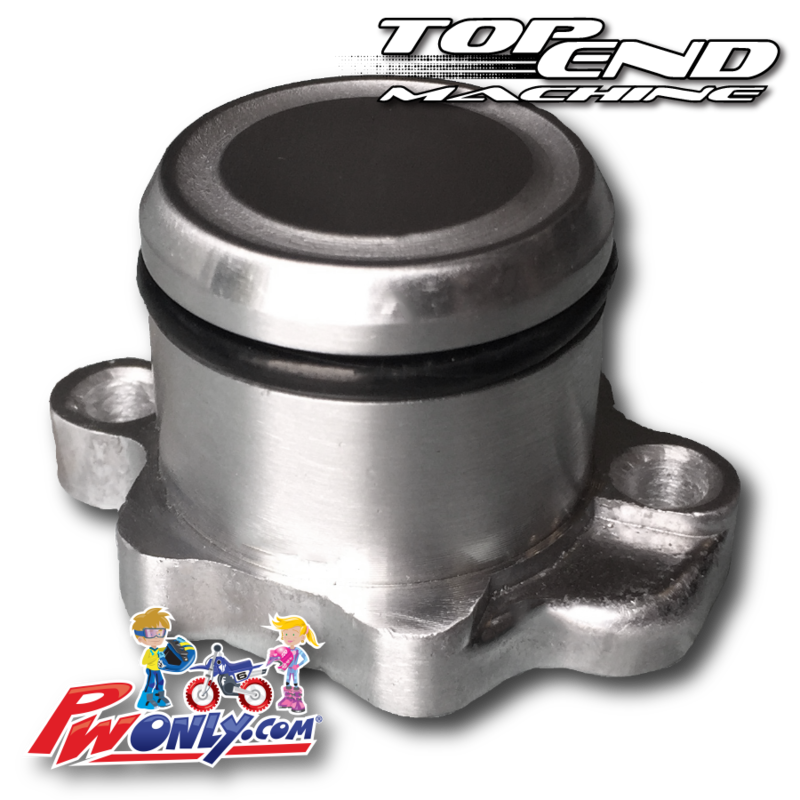 This PW80 Oil Injector Block Off Plug is one of the best performance upgrades for the PW50 is installing our oil block off plug. Pre-mixing your oil and gasoline will eliminate the standard oil pump assembly. The oil pump is not accurate most of the time, sending either too much or not enough oil into the engine causing big performance loss. Even worse, an oil-deprived engine will result in premature wear or in many cases extreme engine failure. 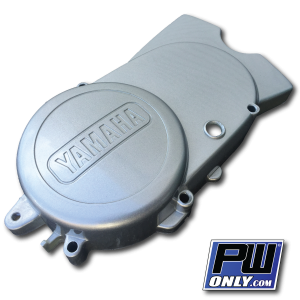 Eliminate the risk and gain performance – install our Oil Block Off Plate. 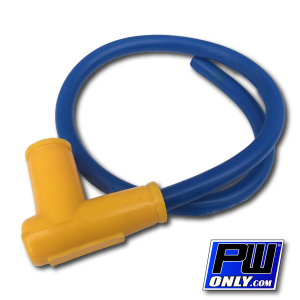 Pick up a PW50 Oil Injector Block Off Plug today!